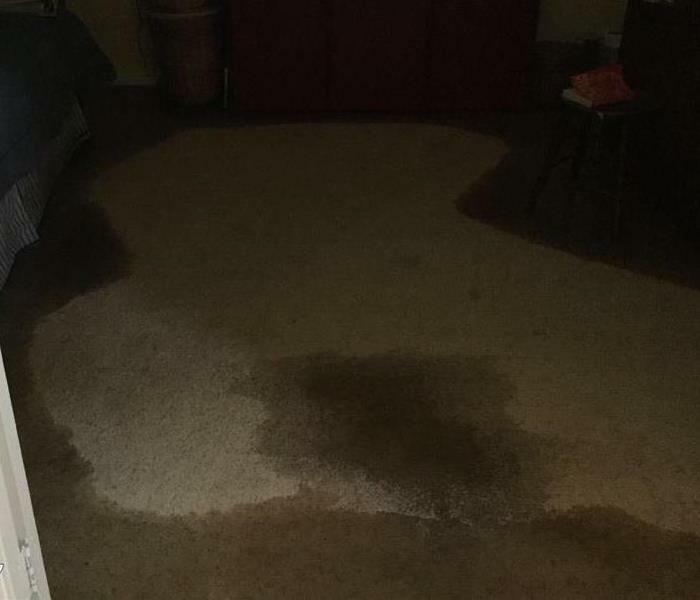 A family in Marlin, TX, came home after a long day to find severe waterdamage in their family room. The family gave our team a call, and upon arrival, our team quickly got to work. Our SERVPRO of Temple & Belton responded to a Temple, TX, home that experienced severe water damage after a pipe burst. If your home or business is damaged by a water loss, give us a call. Take a second to read through these water damage tips and what you can do until our SERVPRO team arrives. 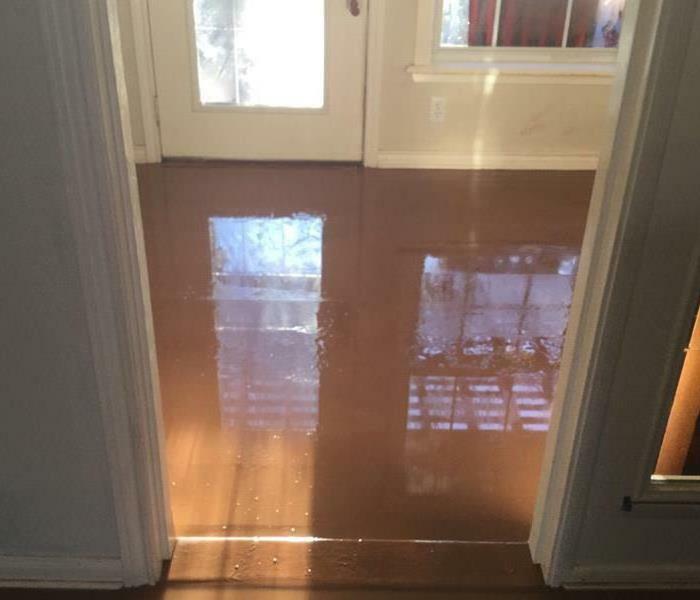 When an unexpected water loss damages your Temple, TX, property, give SERVPRO a call. Our Temple & Belton team has the knowledge, experience, and equipment to properly restore your property back to preloss conditions and make the damage "Like it never even happened." If your Tyler, TX, home is damaged or destroyed by a fire, give SERVPRO of Temple & Belton a call. Our team has the knowledge, experience, and equipment to make sure your home is taken cared of and restored to preloss conditions. If you suspect or have spotted a mold infestation in your home or business, give our SERVPRO of Temple & Belton team a call. Our team has the knowledge and equipment to properly take care of your mold damage. Fire damage restoration and cleanup is no problem for our SERVPRO of Temple & Belton team. Our team has the proper expertise and equipment to handle any size fire damage restoration. If disaster strikes, give us a call. When disaster strikes your commercial property, it can be a stressful and confusing time. 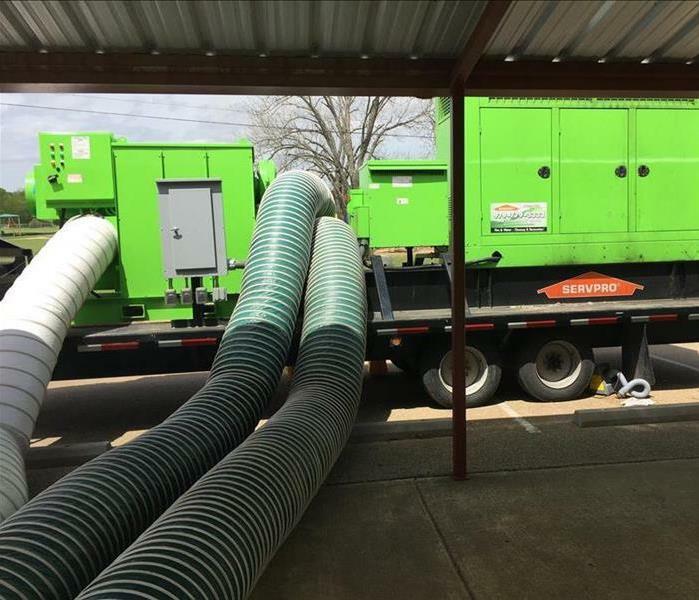 Our SERVPRO of Temple & Belton team has the best equipment and expertise to handle ANY size loss that might strike your business. 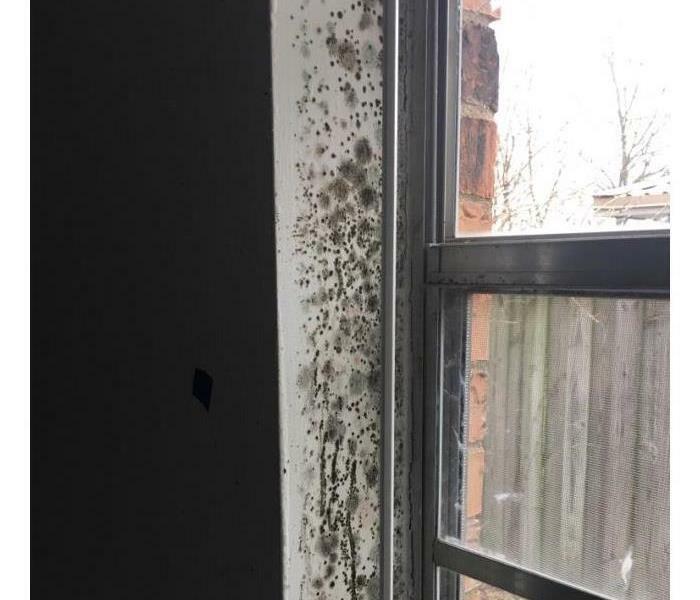 If you suspect or have discovered a severe mold infestation in your home, call SERVPRO of Temple and Belton as quickly as possible. Mold can be very harmful to you and your family. Give us a call! 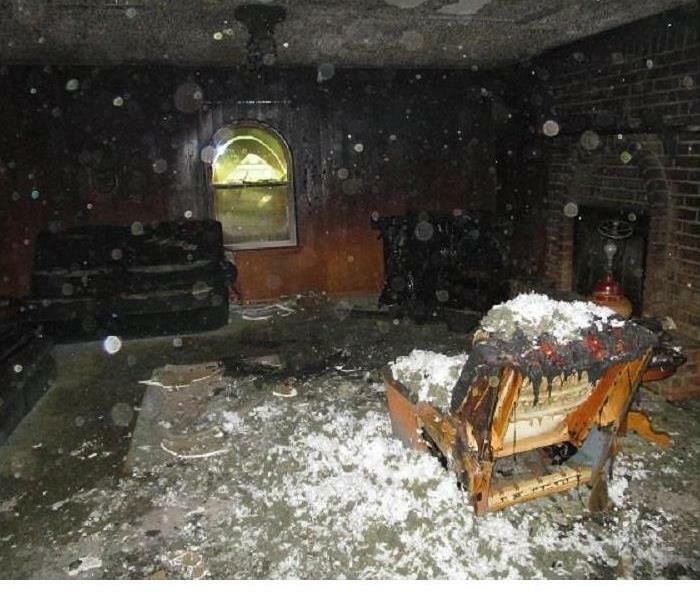 Fire damage restoration and cleanup is only one of many services SERVPRO of Temple & Belton offer. If disaster strikes, give our SERVPRO of Temple & Belton team a call. We will make your fire damage "Like it never even happened." 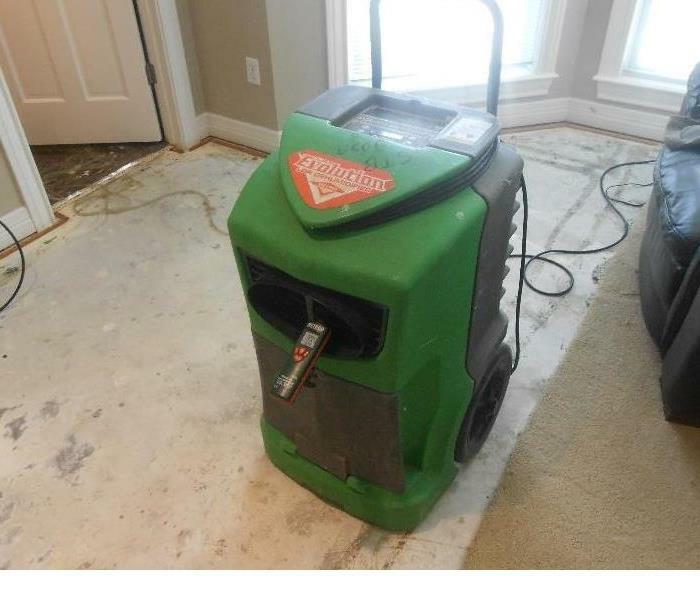 SERVPRO of Temple & Belton is working hard on a residential water damage restoration. Upon arrival, our team removed the damaged flooring and part of the wall. We then got the drying equipment put in place to begin the drying process. 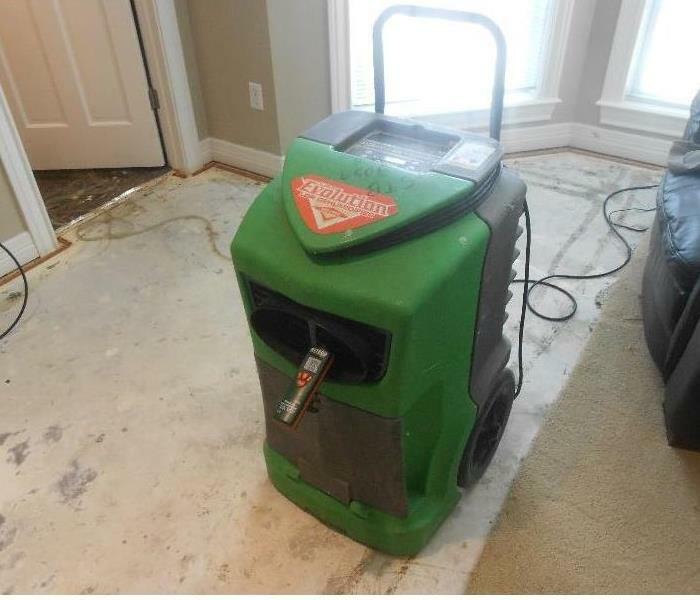 SERVPRO of Temple and Belton is Here to Help with ANY size water damage restoration you might need. Our team is currently working hard extracting water after a water loss. 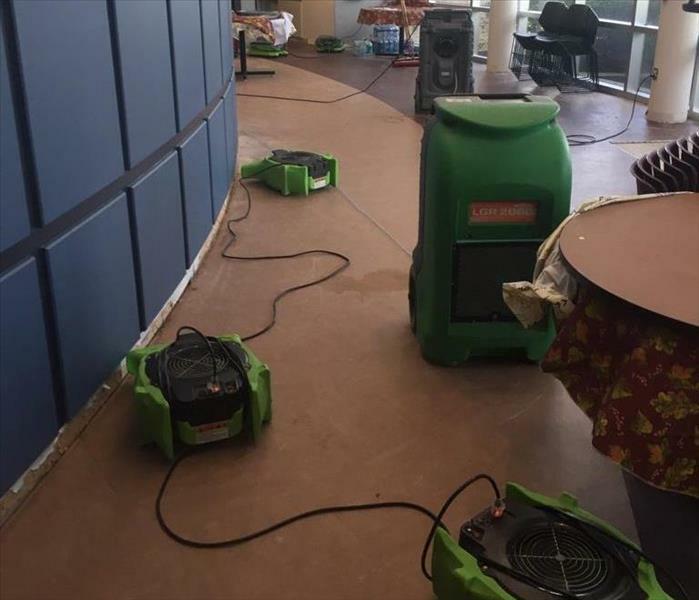 Commercial water damage restoration and cleanup is no problem for our SERVPRO of Temple & Belton team! 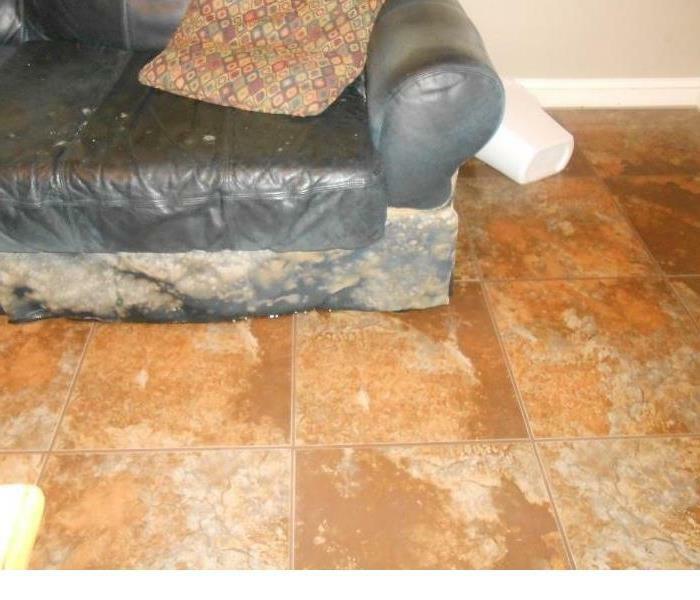 If you experience water damage in your home or business give our team a call! No size loss is too large for our SERVPRO of Temple and Belton team. We not only pride ourselves in our Fast 24 Hour Emergency Service but also our amazing team that can make any loss "Like it never even happened!" 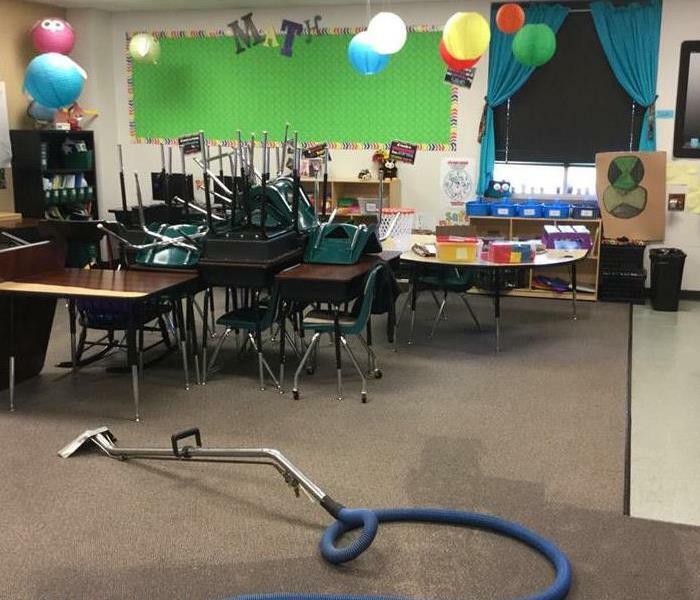 Fire damage restoration and cleanup is no problem for our SERVPRO of Temple & Belton team! If you've experienced a fire in your home, it is important to call the right people to safely and properly get your home back to normal. Call our SERVPRO of Temple & Belton team! 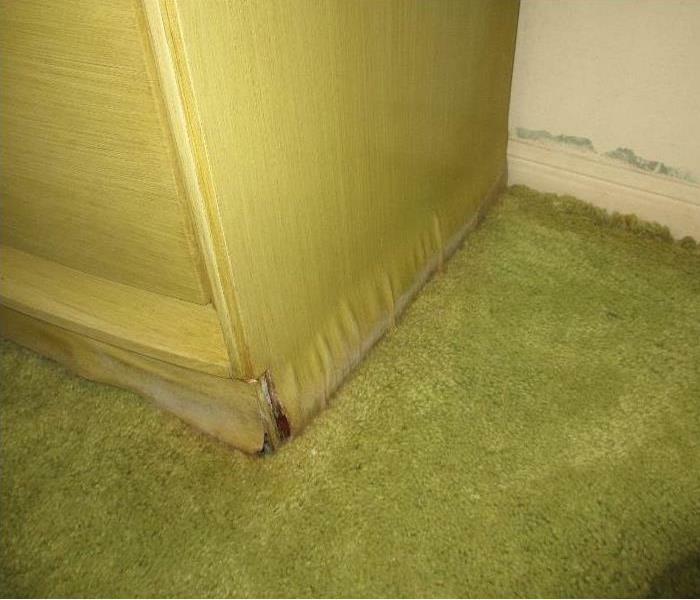 Our SERVPRO of Temple and Belton team recently received a call from a local homeowner about a mold issue. Our crew quickly responded and arrived on scene to a scary sight. We quickly got to work to get this home back to normal again. If you discover mold in your home or business, don't hesitate and call SERVPRO of Temple and Belton! After receiving a call from a local homeowner about a fire loss in their home, our team Temple & Belton quickly responded. When it comes to fire damage restoration and cleanup, our SERVPRO of Temple & Belton is Here to Help! No matter the size of the loss, trust our team to help make things "Like it never even happened." No matter how big or small your water loss is, SERVPRO is prepared. 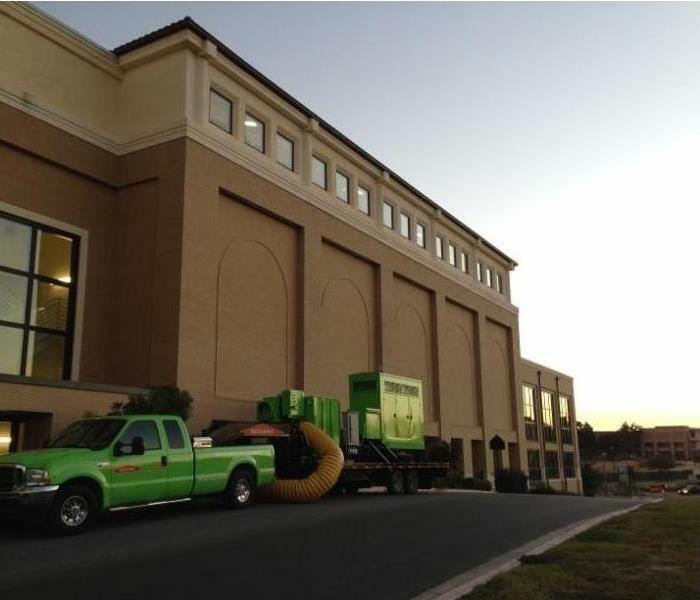 We are equipped with everything we need to dry your commercial facility and get you back up and running. Just give us a call. 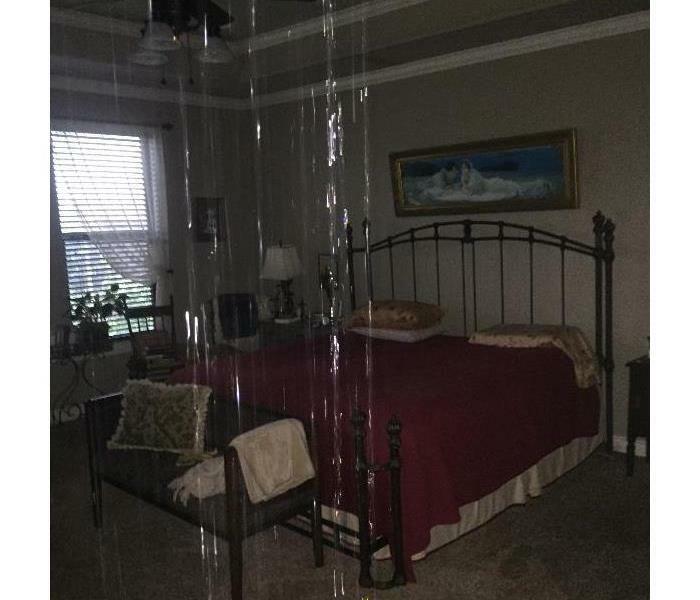 This home experienced a water loss that left the carpet and the furniture in this bedroom damaged, as you can see from this image. If your home suffers a water loss, give us a call. This building was damaged by a water loss from a broken pipe and our team was contacted to repair the damage. We set up the equipment you see here to help speed up the drying process. 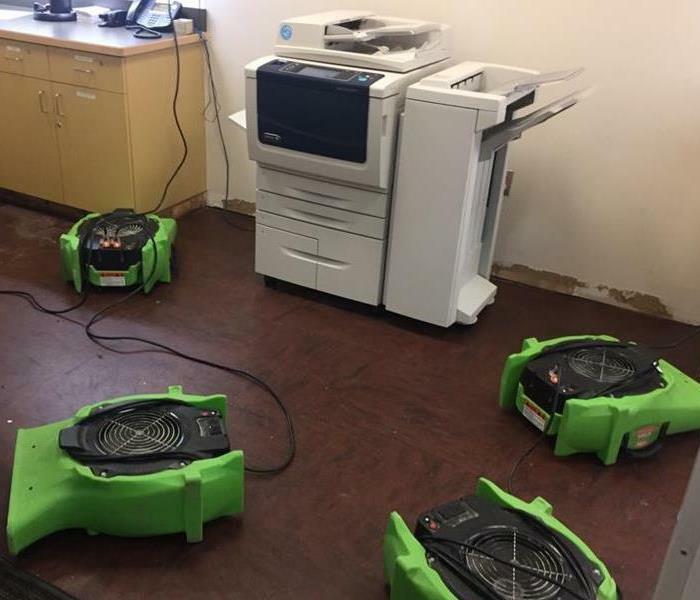 Our team was called to this business to clean up after a large water loss. We were able to get the building repaired and had them back up and running quickly. 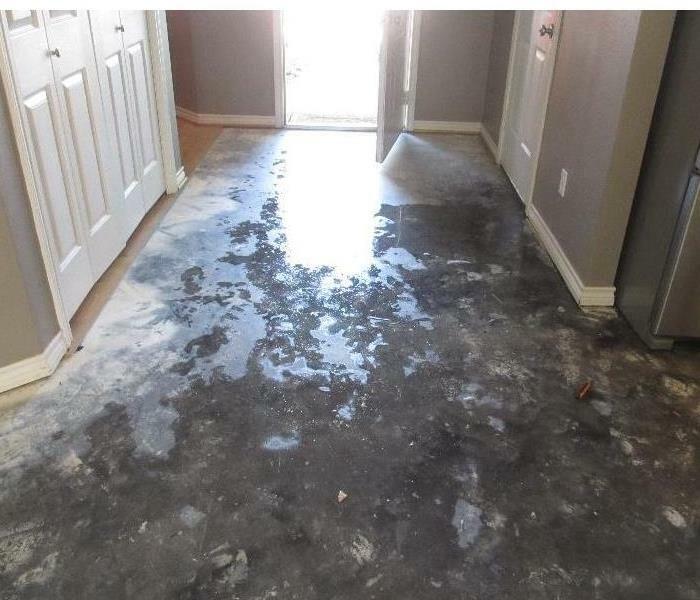 If your business has a loss like this, call SERVPRO! 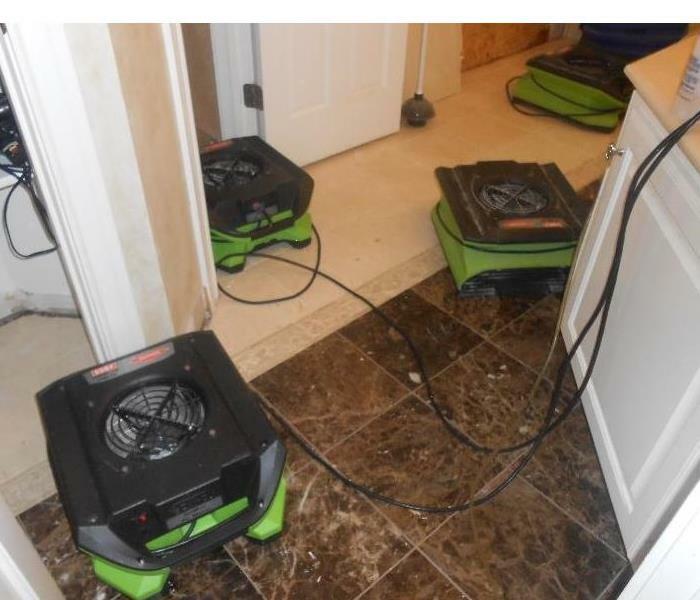 When we were called to this home to handle the repairs after a water loss, we placed the air movers pictured here in the bathroom to help with drying. If your home suffers a water loss, call SERVPRO! We placed this dehumidifier in this bedroom after a water loss to help pull the moisture out of the air. 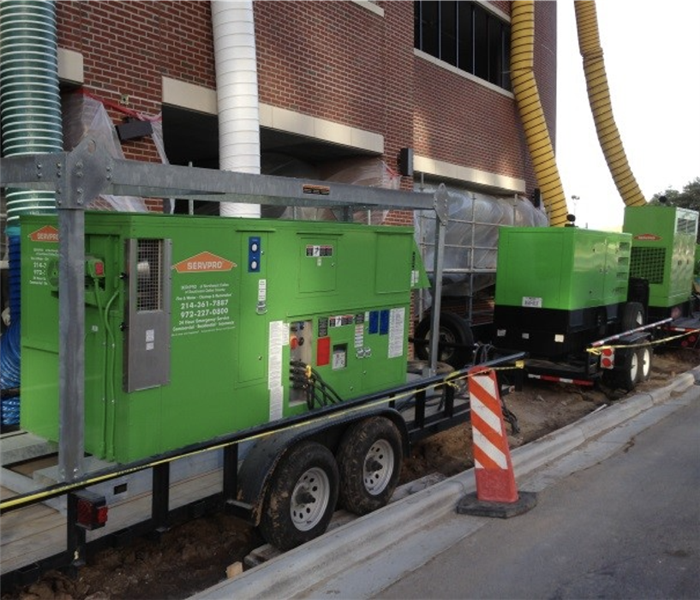 We often use dehumidifiers along with air movers and air scrubbers to help the drying process go faster. 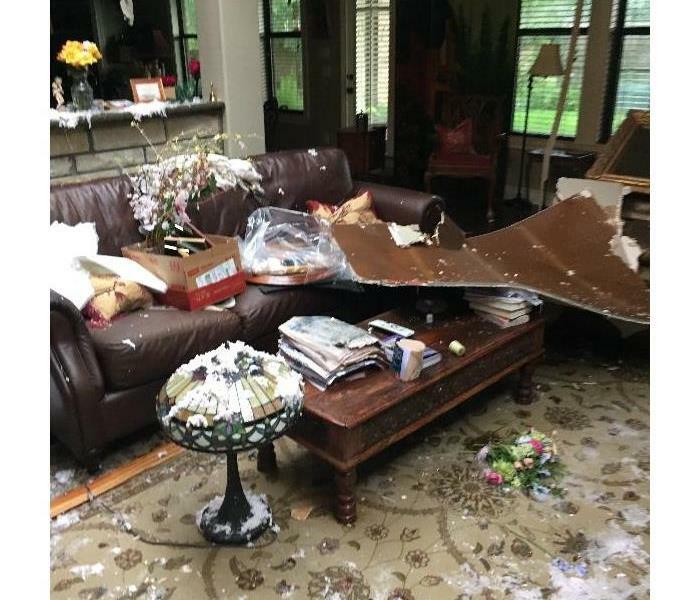 This home was severely damaged by a tornado and the debris left in this living room was the result of that damage. 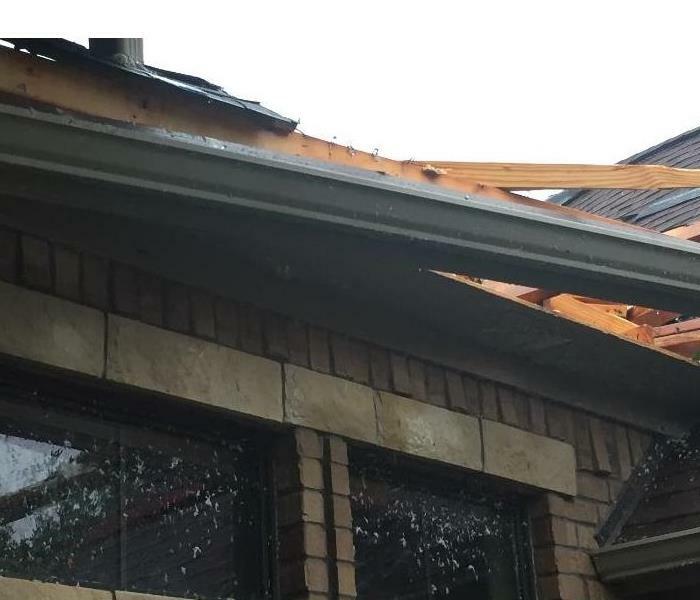 If your home suffers damage like this due to a storm, call us! The debris in this image was left after damage was done to this home by a tornado. The damage to the home was severe, but our team was able to make it "Like it never even happened." 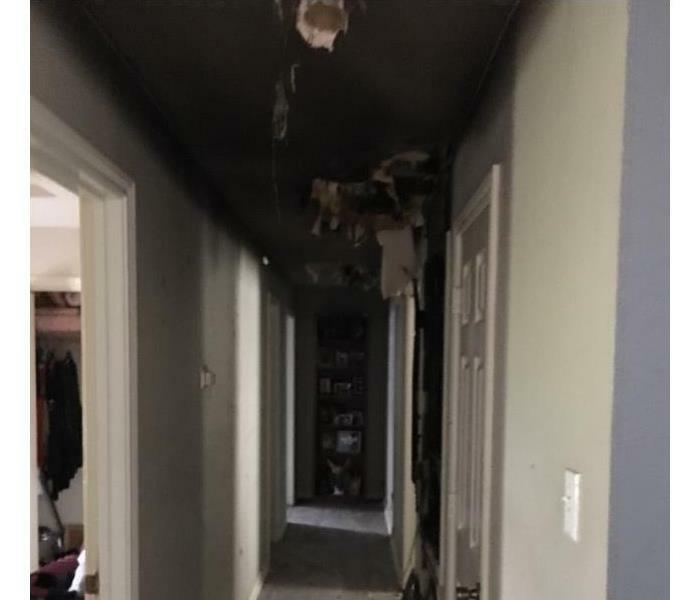 This home suffered damage from a water heater that was leaking. Our team was called in to handle the cleanup and repair of the home after the disaster. 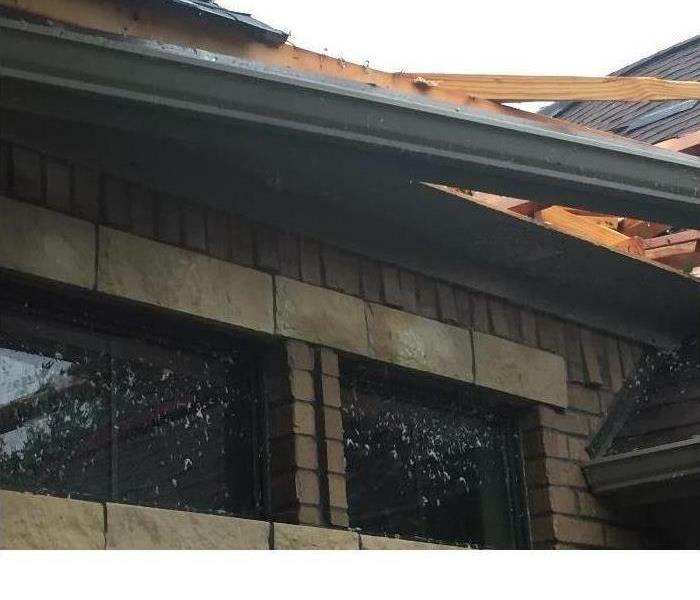 If you have damage like this, give us a call! 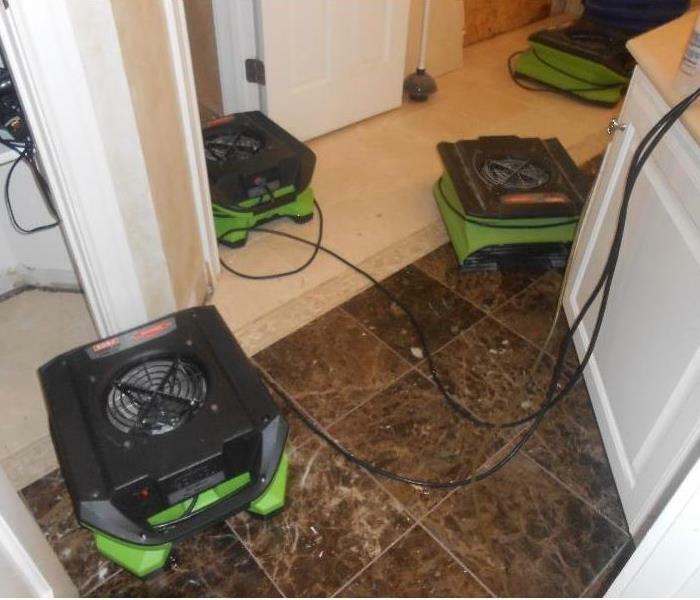 When this bathroom was flooded due to a water loss, we brought in the drying equipment you see pictured here to help speed up the drying process in order to prevent further damage to the home. 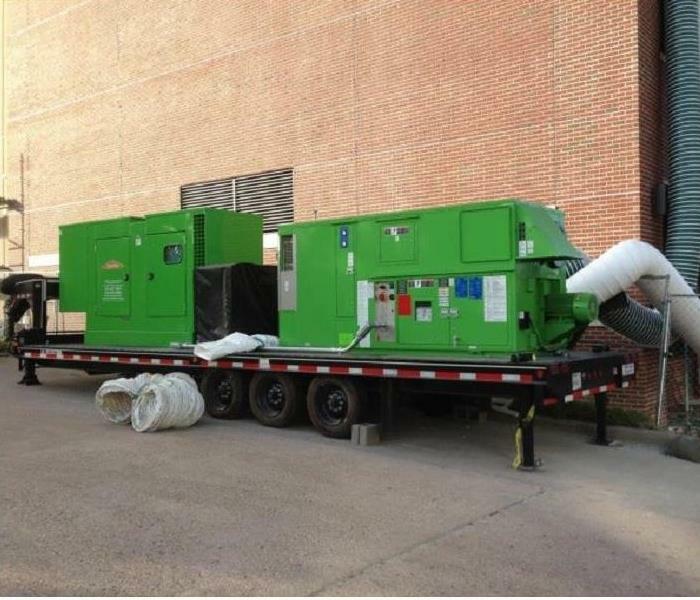 In order to mitigate further damage to this commercial facility after it experienced damage due to a water loss, we brought in the drying equipment you see pictured here and placed it strategically throughout the building. Call the company with the right equipment. 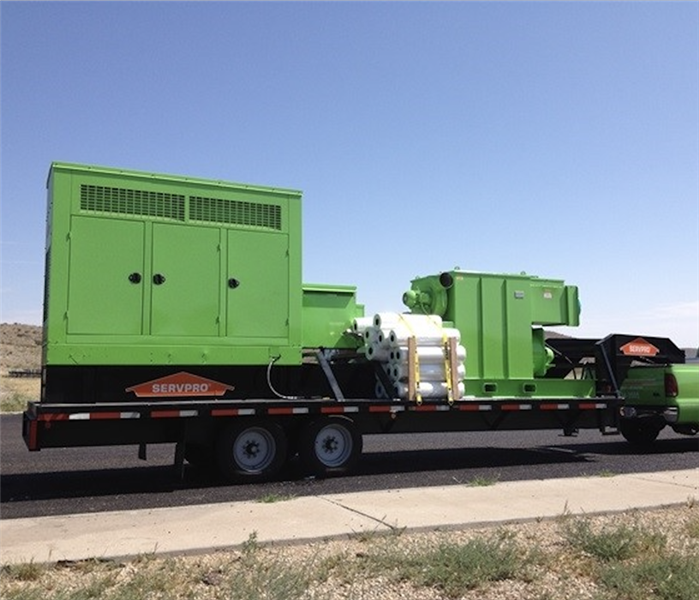 SERVPRO of Temple & Belton have the right equipment for commercial water losses. Using our services assures your broken pipe or flood is taken care of the right way with the right equipment. Our team was brought in to handle the cleanup and repair of this facility after it experienced damage due to a water loss. We brought in drying equipment to help the moisture dry more quickly. Mold can be a difficult thing to deal with. If you find mold in your home, you need professionals who understand how to handle mold removal. Our dedicated team of experts can help. Give us a call! 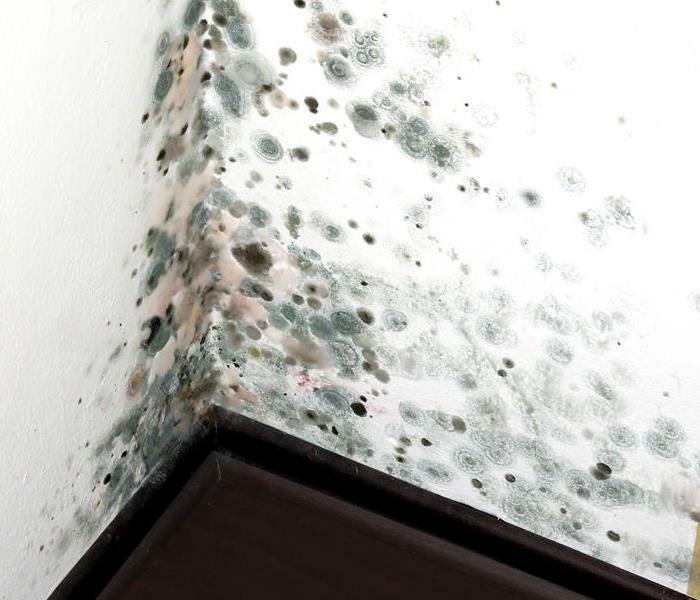 Mold can grow rapidly after a water loss that is not taken care of. This couch suffered from water damage and after water was gone and dried mold started to grow since it was not cleaned properly. 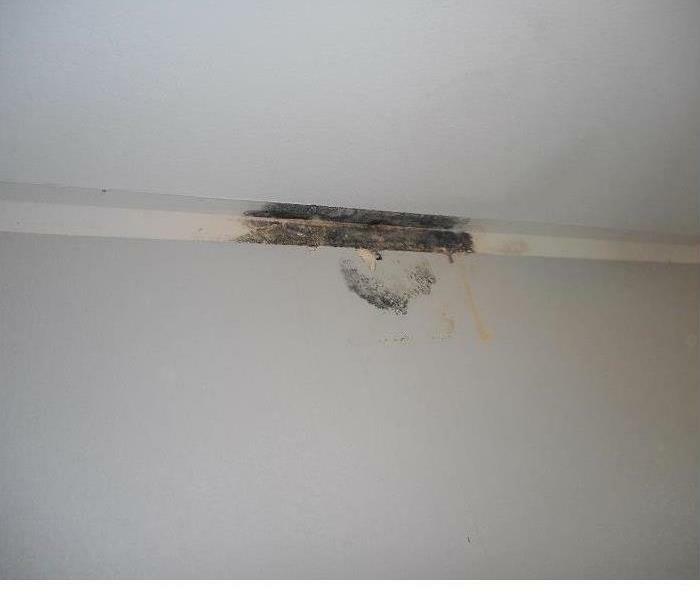 This home had a water loss situation that eventually caused the mold you see in this image to grow. Moisture is a key ingredient in microbial growth, so you have to deal with the moisture in order to combat the mold. When your home suffers a fire, it isn't just the structure that suffers damage. 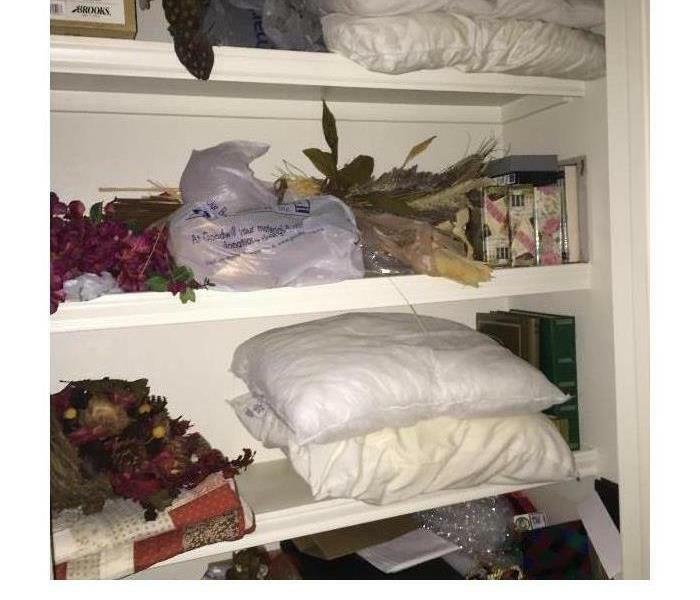 The contents of your home can be heavily damaged as well. Often though, these contents can be cleaned and restored. If your home suffers damage due to a fire, you need experts that are trained and ready to handle the clean up. Our team is well trained and equipped for whatever the restoration may require. If your home suffers a fire loss like the one pictured here call us. Our team is available and ready to take your call any time day or night. Disaster can strike anytime, but we are always ready. Fire damage can be significant. 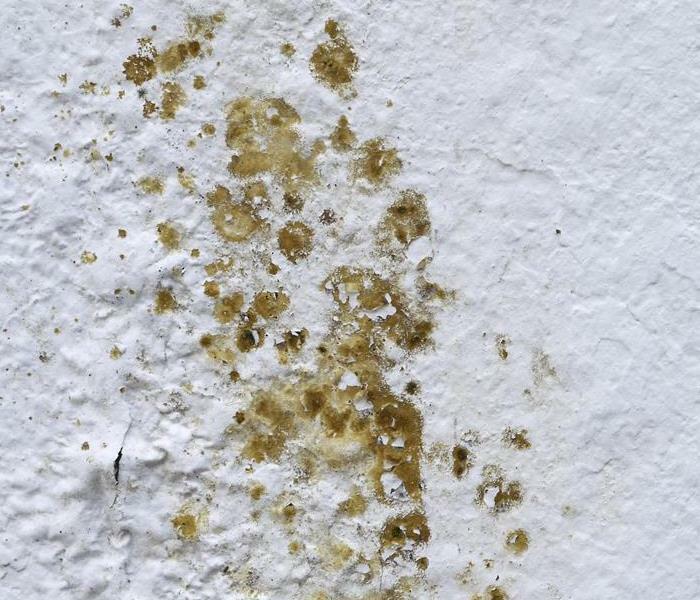 Smoke and soot stains can ruin drywall and need to be torn out before reinstall. SERVPRO has the trained technicians for the right type of job. Fires can be tragic to you and your family. SERVPRO has the professional technicians that can restore your home after a fire. 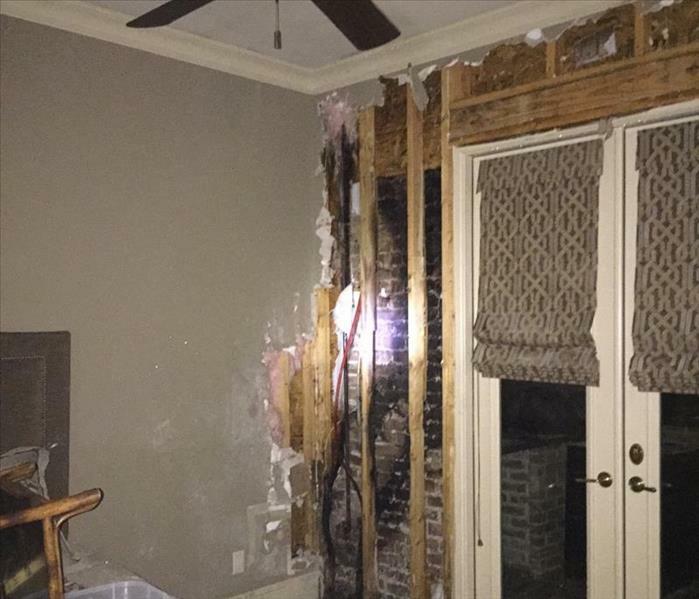 This home was torn down to the studs after smoke and soot damage to the drywall. Commercial property suffered from water damage. 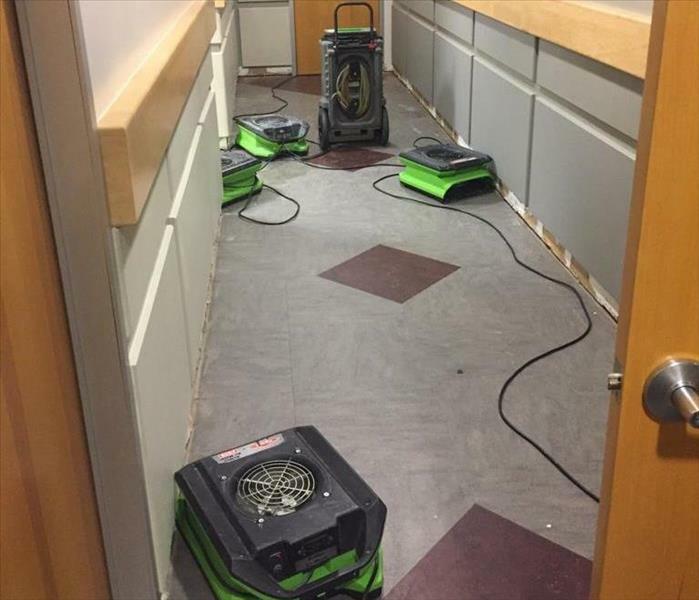 SERVPRO brought in air movers and dehumidifier to dry the area and ensure the moisture is out of the air to keep mold from growing and future damages. A storm can ruin everything it its path. 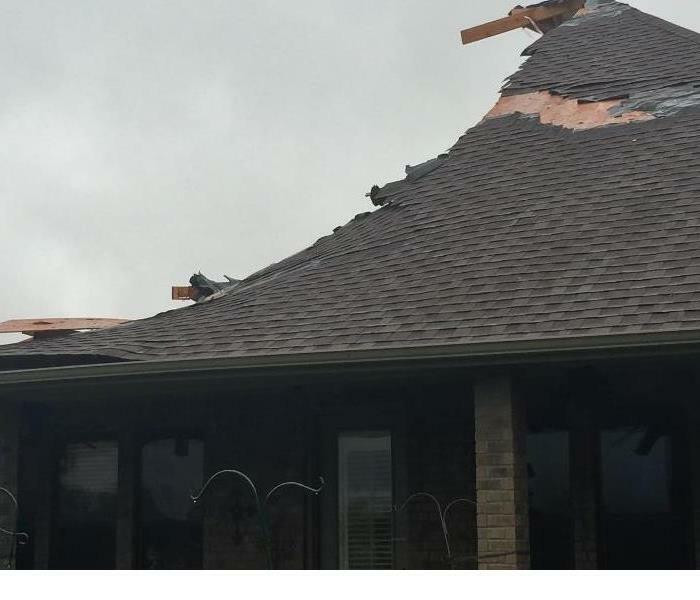 The tornado hit this Texas home and collapsed the roof and inside of the home suffered from water damage. SERVPRO came in and took care of the home drying and reconstruction of the structure. Storms can happen anytime day or night. This home suffered from a tornado. The interior and exterior was damaged from wind and rain damage. SERVPRO packed up contents of the home and salvaged as much as possible. Water can destroy everything insight. 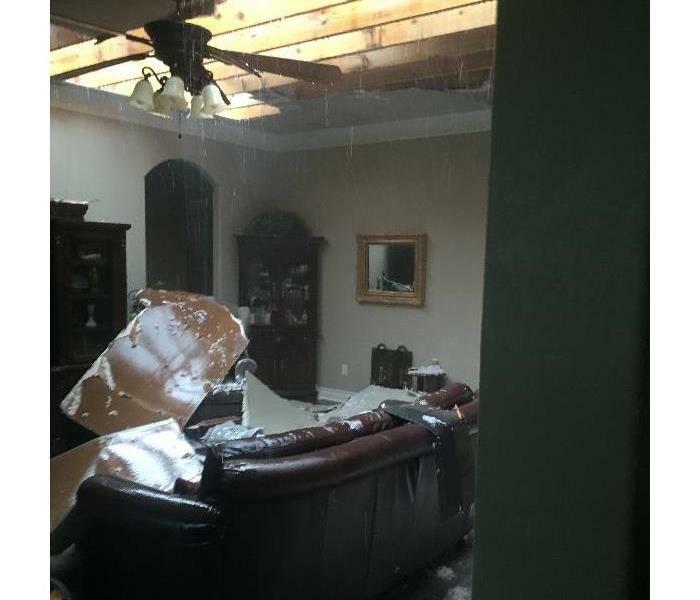 The water from the storm came through the roof and ceiling causing damage to this home. 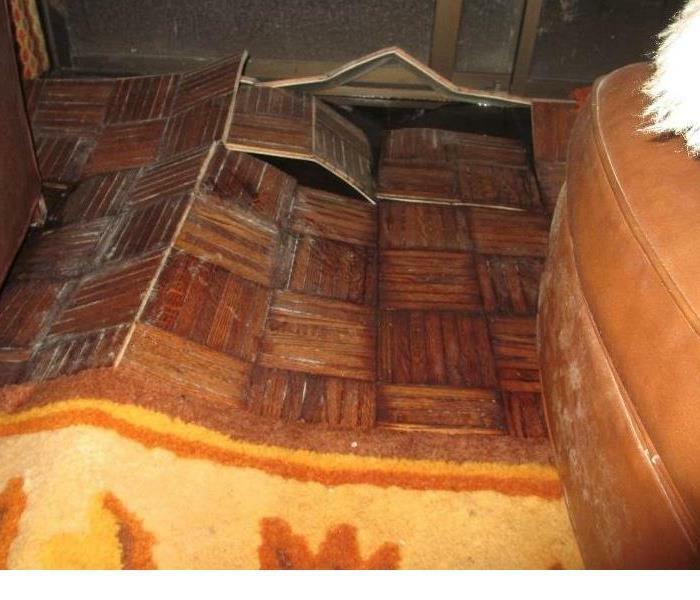 SERVPRO responded and quickly dried up the carpet and content to prevent future damage. 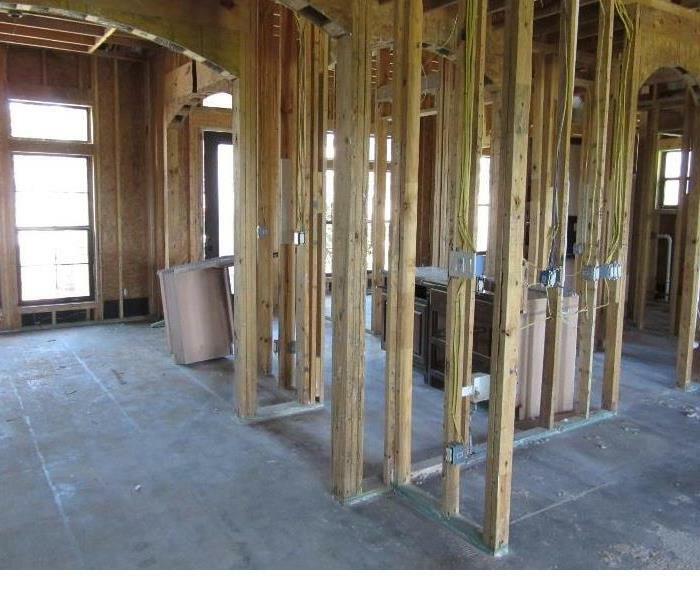 This home suffered from water loss after a tornado. The contents of the home had severe damage from the water that poured into the home from the rain. SERVPRO packed up the home and prepped for reconstruction. 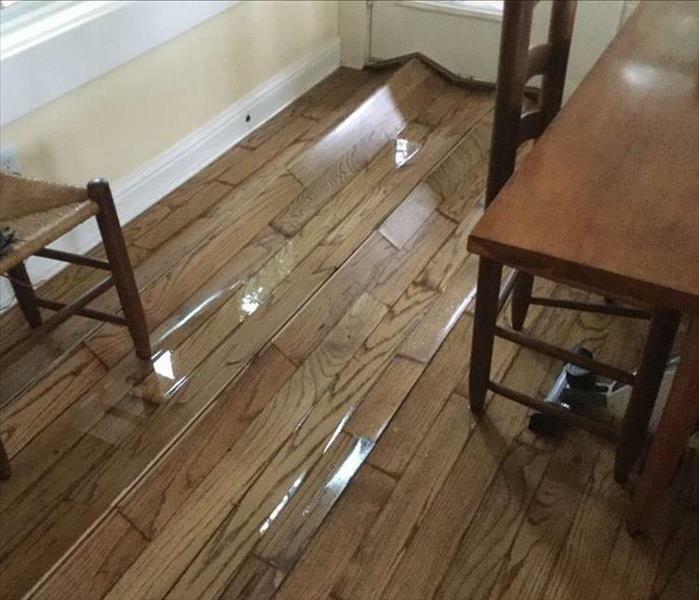 Heavy rains caused a severe storm water intrusion into this home that left water under the laminate flooring. Here you can see that after we removed the laminate, we found a large amount of water underneath. 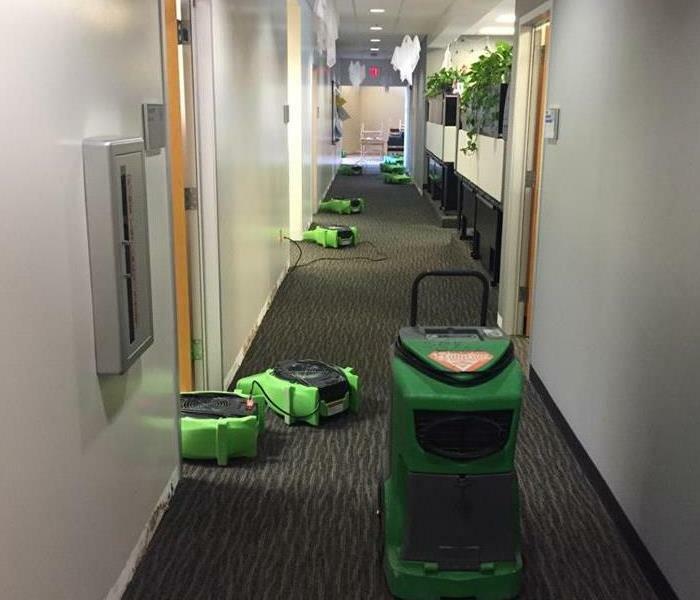 SERVPRO arrived to this commercial property with signifiant water loss. 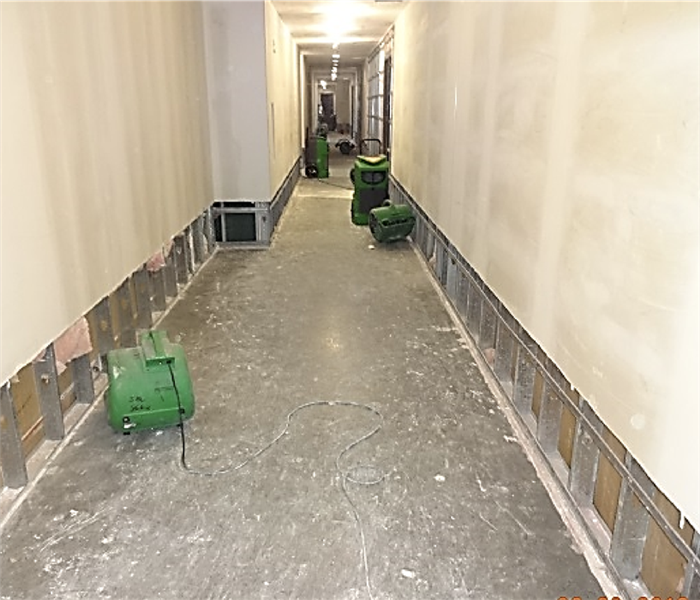 They quickly began to dry the area with air movers and remove the water from the floor professionally to avoid any further damage. In this image you can see some of the drying equipment we use placed in a home to dry up water after heavy rains caused a storm water intrusion in this home. If you have storm damage, call us! After a storm water intrusion, it is necessary to find all the moisture, even the moisture your eyes can't see. That is why we use all the equipment at our disposal to find the moisture and remove it. SERVPRO can respond to any home or business after a water loss. They have professional drying equipment that can dry the area quickly to keep from additional damage. 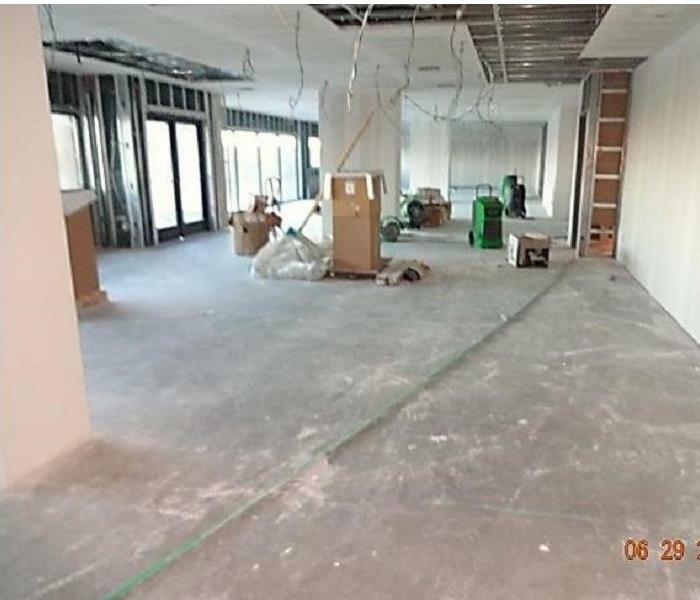 The baseboards were removed to ensure the drywall was dry. 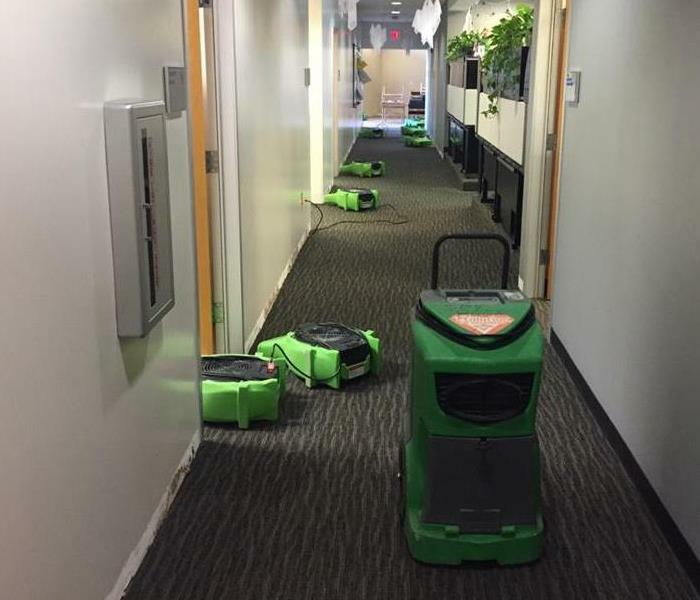 SERVPRO of Temple / Belton responded to this office building and got them back to work in just a couple of days. 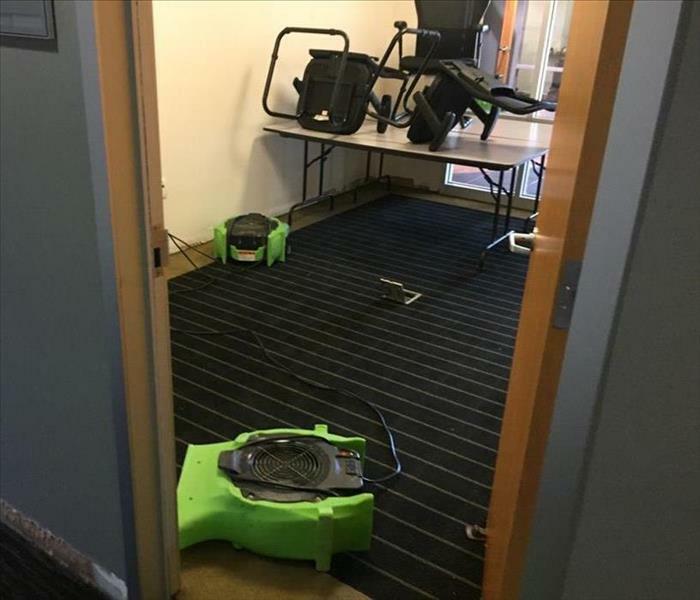 There was a lot of water, to begin with, but once the air movers were down everyone could go back to work. 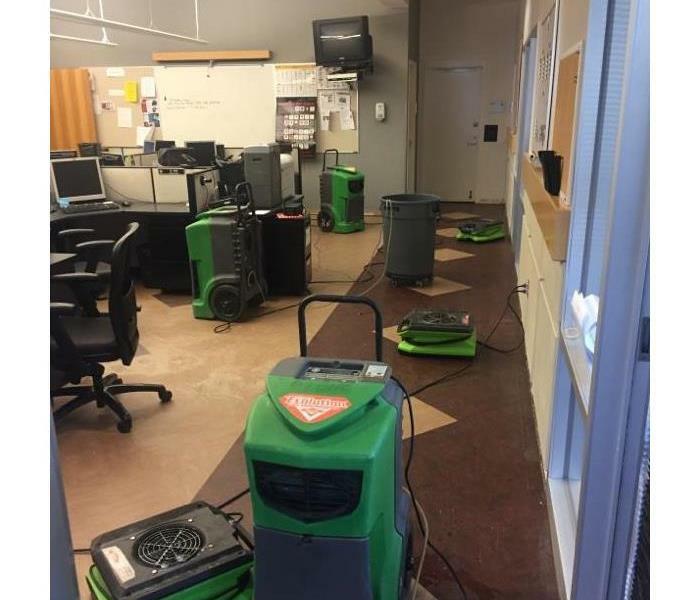 SERVPRO of Temple / Belton has large commercial equipment ready for any size damage. Here we have two different types of desiccants working on this large multi-floor water-damaged building. SERVPRO responded to this home in Bryan Texas with significant water damage. The floor was coming up due to water getting under the floor and causing it to float up. It can cause other damages as well. 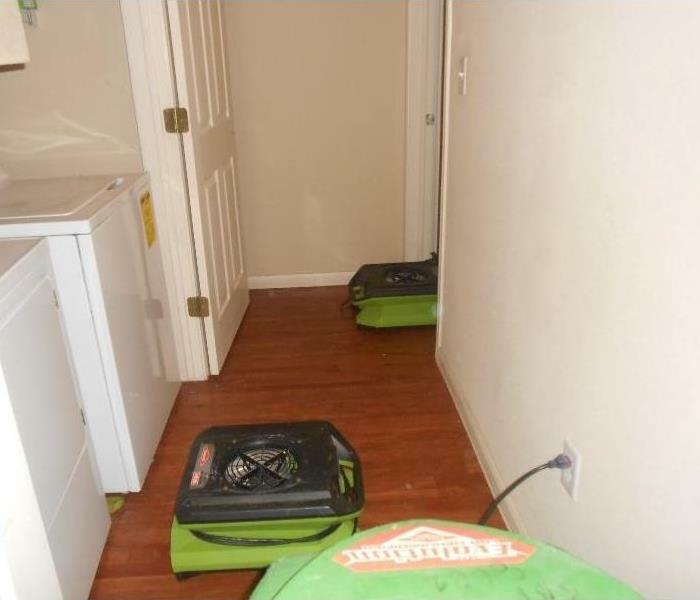 SERVPRO has professional drying equipment used to ensure the water and moisture is removed from your home or business. 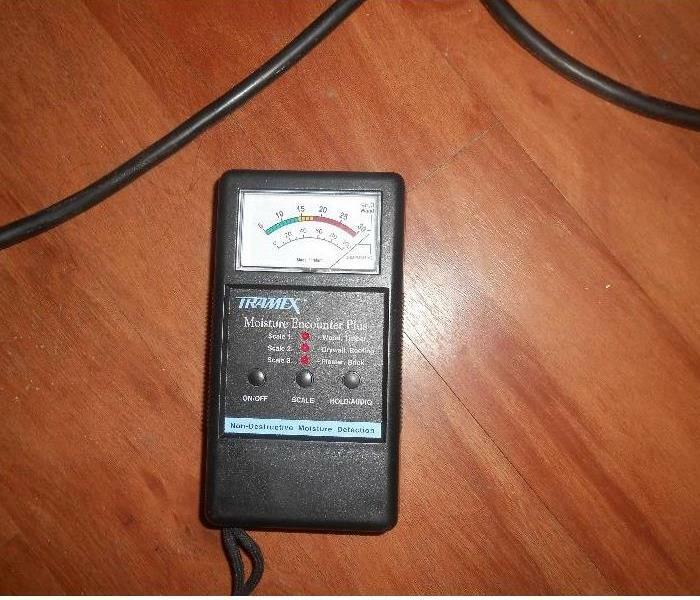 This is a dehumidifier that is used to take all the moisture out after water loss to ensure mold does not grow. 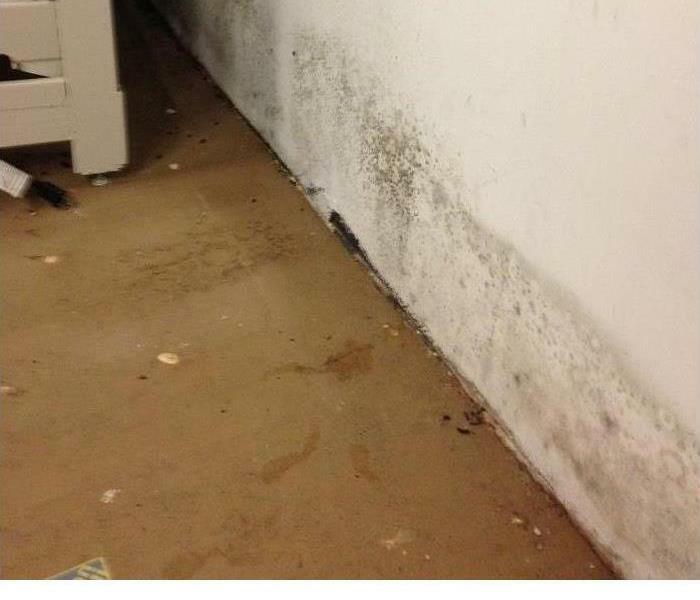 A flood cut is needed in a facility after a water damage if the source of loss could carry contaminants. These sources include sewers and outdoor floodwater. 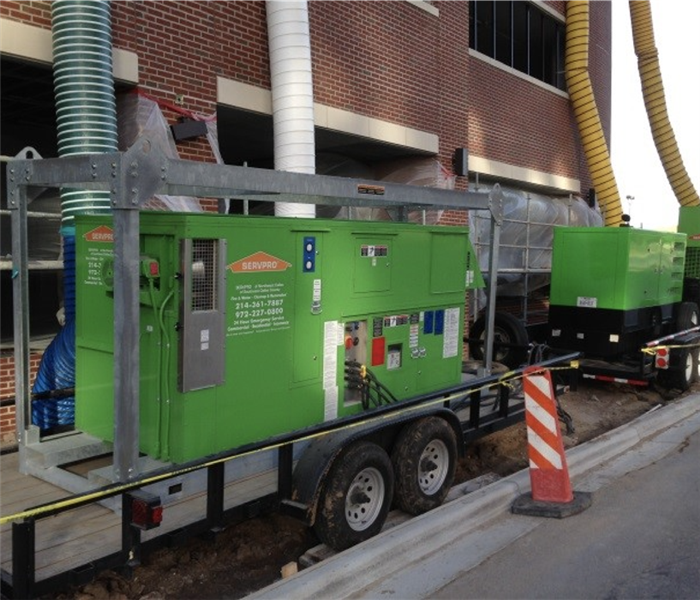 The workhorse of commercial drying is the desiccant dehumidifier. It is used in large flooding situations to dry the air of moisture because of the large-scale evaporation. Why is drying equipment necessary? After removing the water from the carpet there is still some leftover in the walls and subfloor. If it is left to dry on its own it will grow mold. 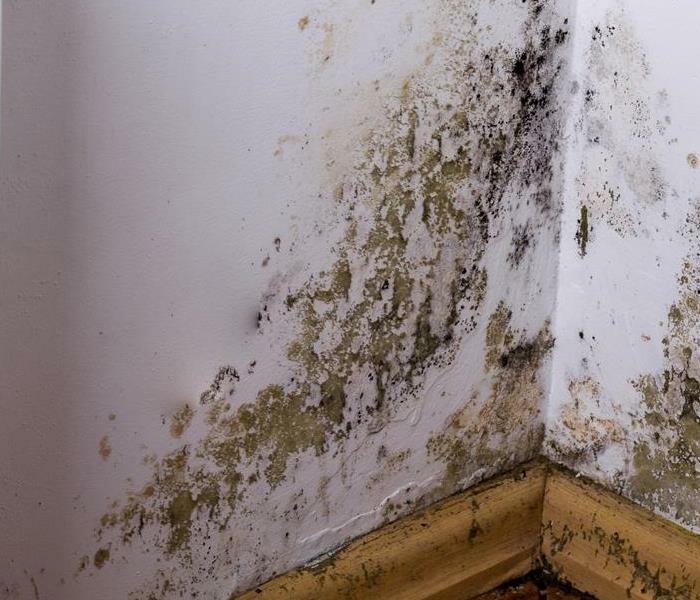 If you have mold in your home or business, it is critical that you hire a licensed mold remediation company like SERVPRO of Temple & Belton. They have the experience and trained professionals to help you from start to finish. What is the best way to remove mold from my business? If you have mold in your business, contact SERVPRO of Temple & Belton immediately. They will get someone on site to start evaluating what needs to be done. Mold typically has to be tested and then a lab will write up a proper treatment protocol. 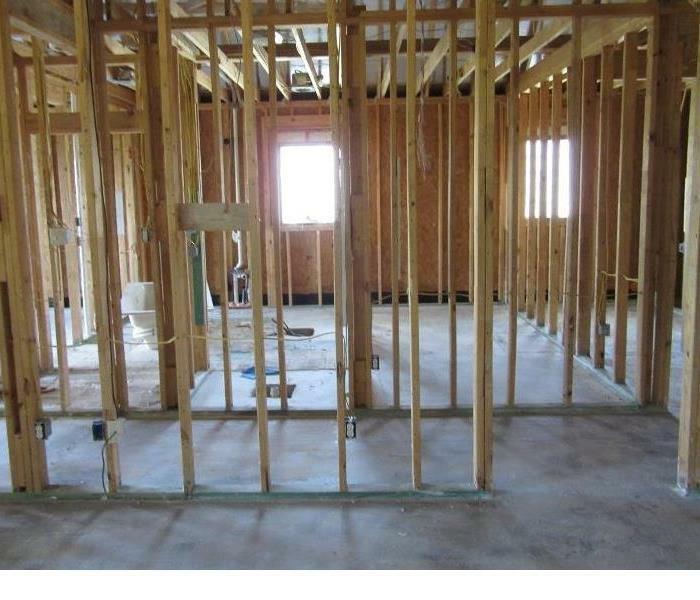 SERVPRO of Temple & Belton is sure to follow all recommended steps in the remediation process. How do I remove mold in my home? First step is to contact SERVPRO of Temple & Belton. They will have a trained team member on site to start evaluating the situation. Every case with mold is uniquely different. Once the mold is tested and proper treatment schedule can be provided. 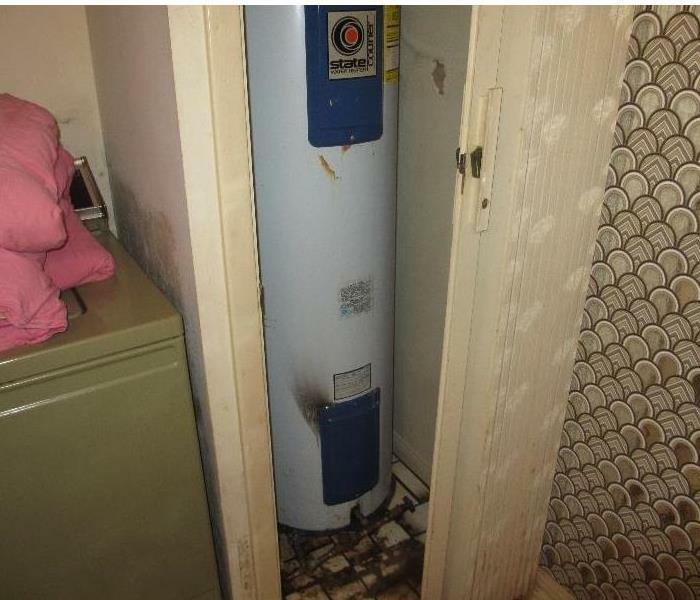 This apartment complex experienced a situation in which the tenant vandalized the unit by leaving hot water running over an extended period of time after moving out. The apartment was covered in mold. 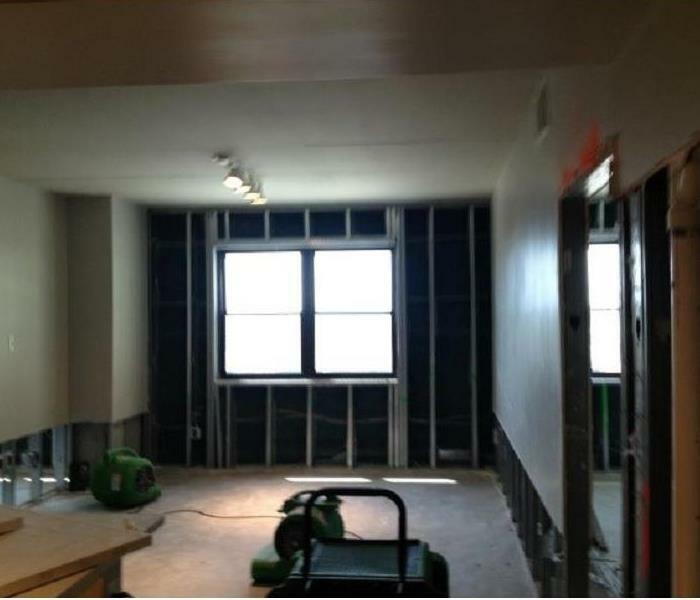 SERVPRO's professionals were able to remediate the mold and return the unit to a livable environment for future tenants. SERVPRO of Brazos Valley is prepared to handle large loss disasters, such as a hurricane or tornado. Our highly trained team of experts and our equipment is available and ready to go 24/7. 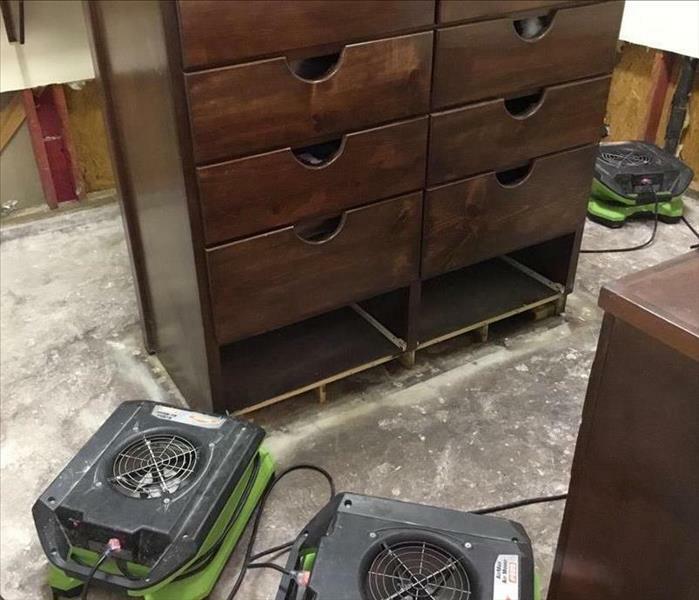 SERVPRO of Temple & Belton prides itself on how we handle our customer's personal and precious belongings while restoring their homes to pre-loss condition. Our warehouse has the capacity to store contents safely and securely before returning them to our customers. All incoming and outgoing jobs come through this office, as well as billings and accounts. Our technicians have offices onsite. Equipment is also kept in a warehouse on the property so we are ready to go whenever you need us! 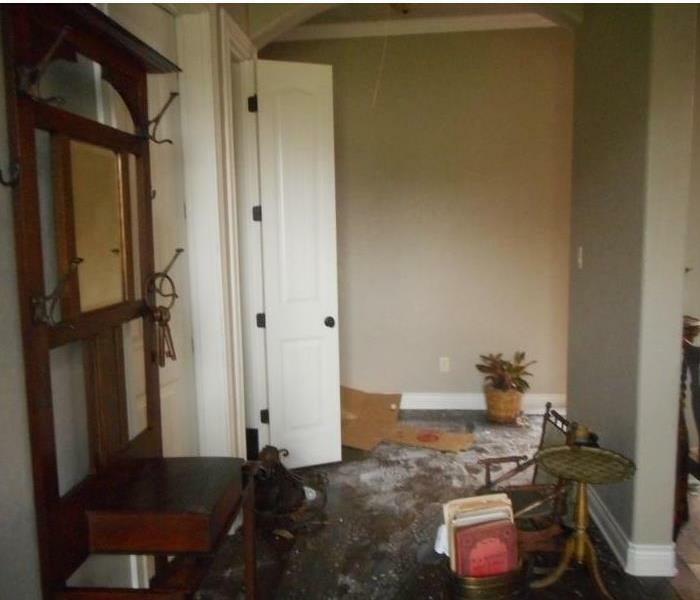 This is the after math of a lightning strike that caused a fire at a customer's home. There was significant smoke and soot damage. The home owner couldn't believe how quickly and completely we were able to clean the soot from the walls and ceiling. We make disasters "Like it never even happened".